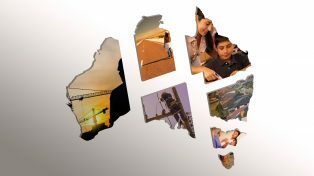 Home > Is the high Aussie dollar really bad for the Australian and Victorian economies? Is the high Aussie dollar really bad for the Australian and Victorian economies? What is the contribution of the terms of trade, domestic interest rates, and global risk aversion to the current value of the Australian dollar? 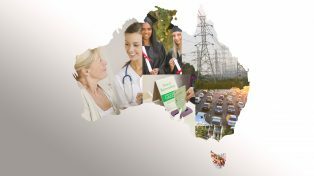 What are the impacts on industry mix and activity across Australia and in Victoria? What are the policy options and what should policy makers seek to achieve?